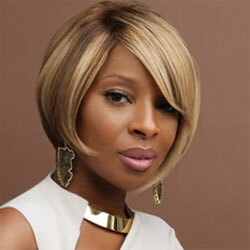 Mary J. Blige (born 11 January 1971 in the Bronx, New York), is an American R&B Hip-Hip singer. 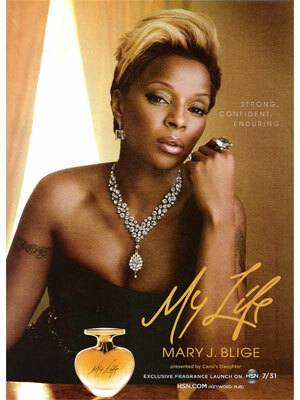 Mary's music singles include, Family Affair, Be Without You, Just Fine, and I Am. She has won multiple Grammy awards. 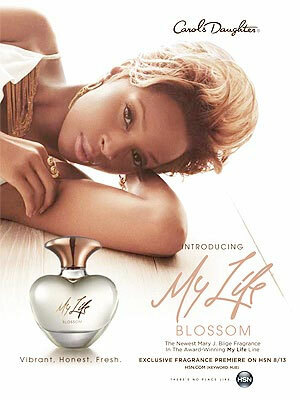 In 2010 Blige partnered with Carol's Daughter to release her debut fragrance.